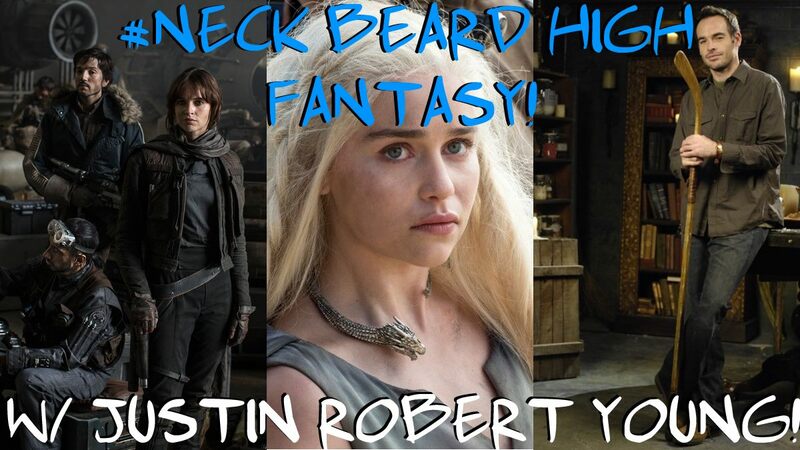 #46 Neck Beard High Fantasy w/ Justin Robert Young! #45 – Where’s the Bald Guy?! w/ Jules Scott! 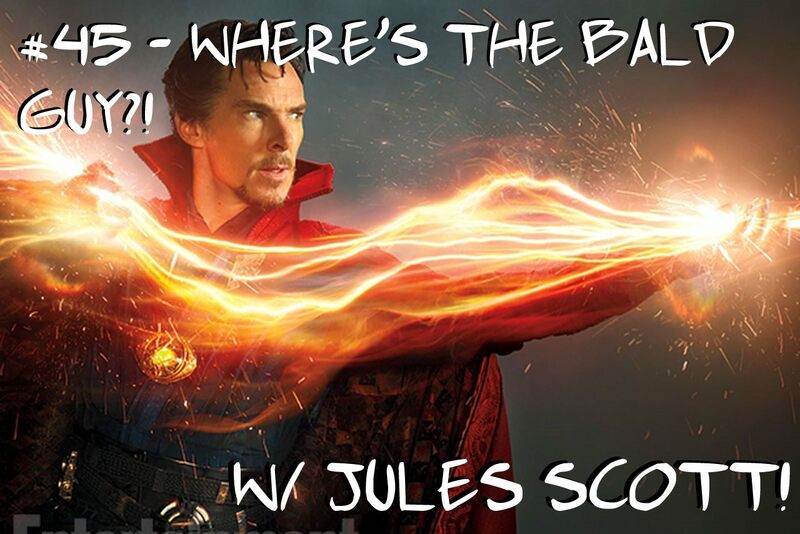 This week Vincent is missing whilst Adam and Wil are joined by the awesome Jules Scott from Tauren Think Tank! 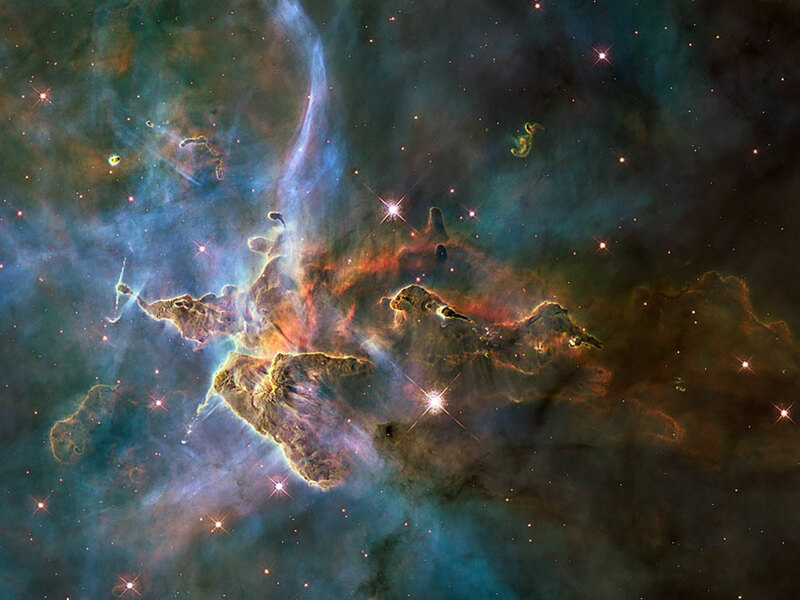 Topics include but are not limited to – eSports, Dr…. 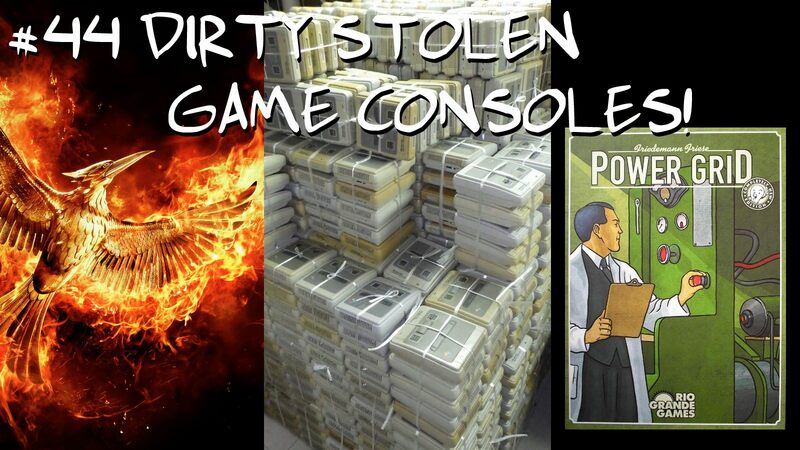 #44 – Dirty Stolen Game Consoles! 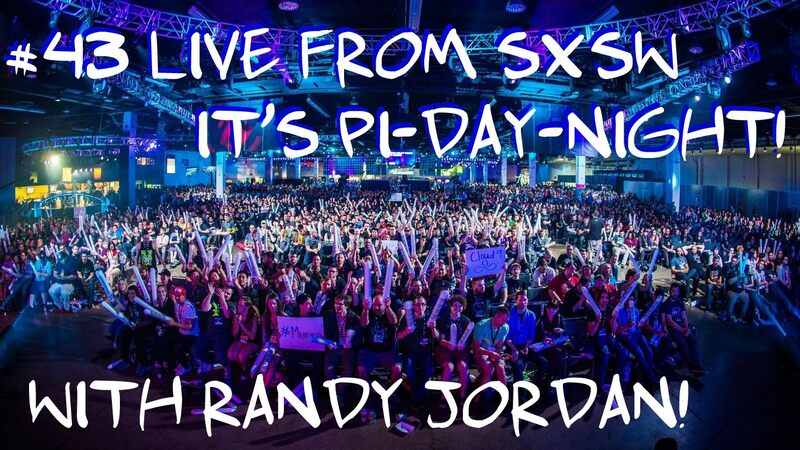 #43 w/ Randy Jordan – Live from SXSW, it’s Pi-Day-Night! 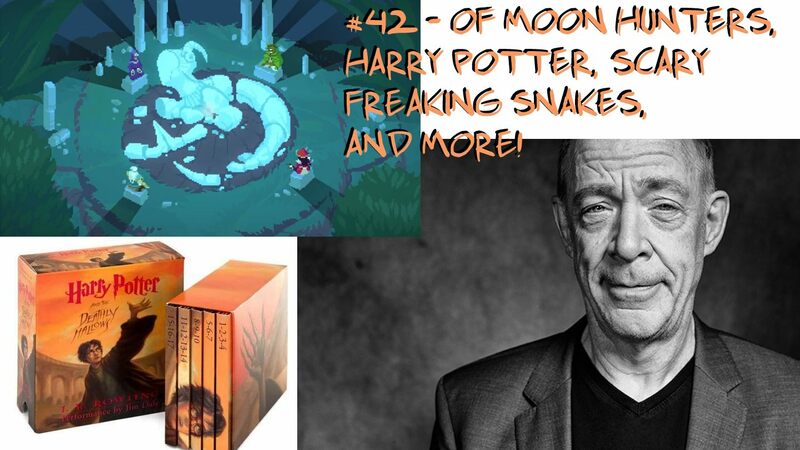 #42 – Of Moon Hunters, Harry Potter, Scary Freaking Snakes and More! 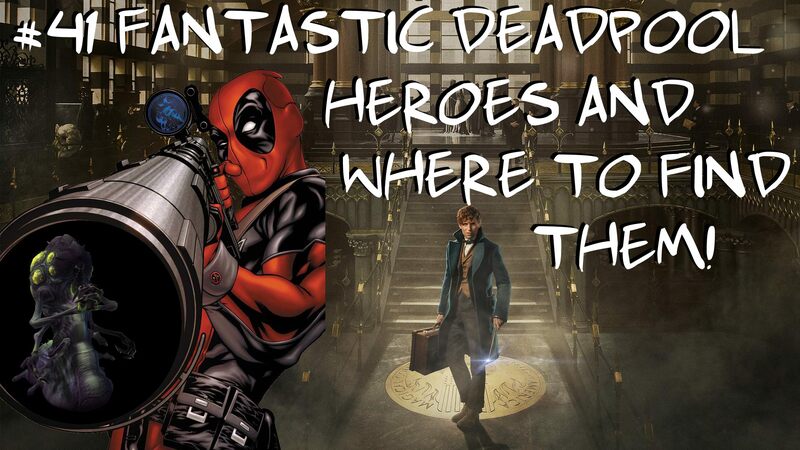 #41 – Fantastic Deadpool Heroes and Where to Find Them! 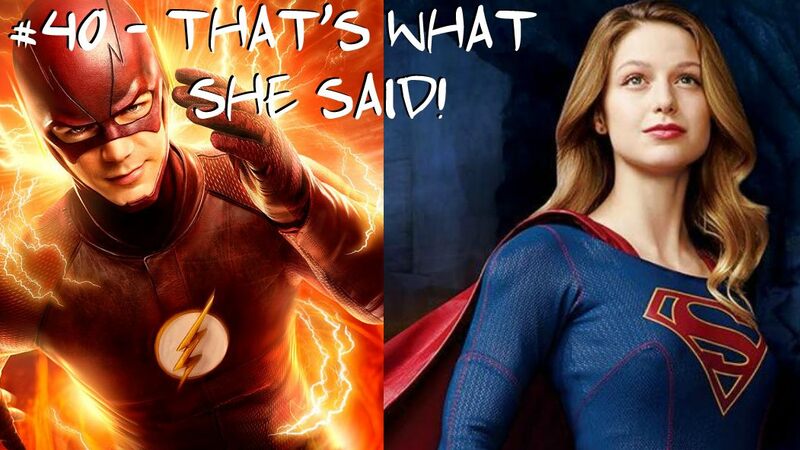 #40 – That’s What She Said! 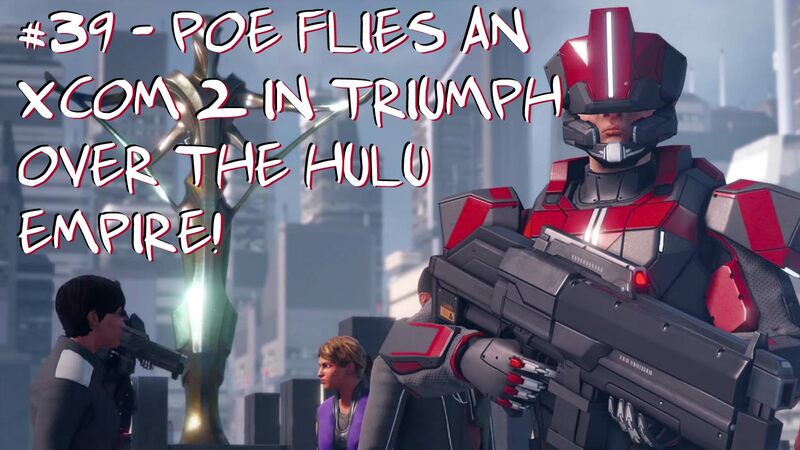 #39 Poe Flies an XCom 2 in Triumph Over the Hulu Empire! 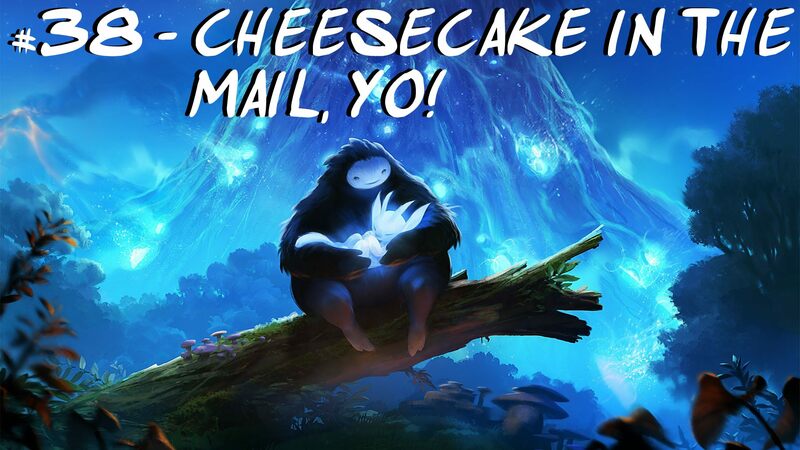 #38 – Cheesecake in the Mail, Yo!